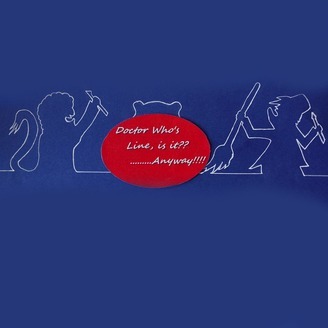 Doctor Who's Line, is it?...Anyway! A jungle. A construction company building a condo complex. Where will they put the supermarket? Where will they put the chicken restaurant? Why do they wear those uniforms? 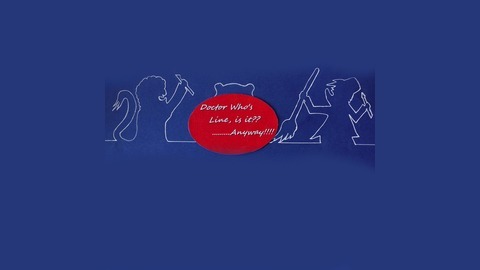 & will the Doctor break the 4th wall, & will he pick up a new chum?